Climate change is a reality, the science is clear and the solution is obvious, we need to reduce emissions, but to be successful the role of energy managers in this battle is key. There are frequent articles on the targets for emission reductions that governments around the world have signed up to. These are based on assumptions that countries will meet their agreed targets through policies and initiatives, however this misses the point. The reductions are so significant that business and domestic use of energy will need to fundamentally change. The question is whether the UK has the appetite or the means to achieve the targets signed up to in the Paris agreement on emission reduction? The good news is that in 2016 UK emissions were 42% below 1990 levels but the next step are going to be really hard. To put this in context your business is going to have to operate using 80% less power than it does today to meet the 2050 target. If the whole of UK Plc is to meet this target it is through a fundamental shift in how we view energy, because although we appear to have made a good start, most businesses have really done very little. The recent massive drop in carbon emitted, has more to do with changes in major infrastructure, specifically the closure of coal power stations, the loss of energy intensive industry, and more efficient kit coming on line, than a fundamental change in the behaviour of British business. This could lead policy makers into a false sense of achievement. The first carbon budget (2008-12) has been met and the UK is currently on track to outperform the second (2013-17) and third (2018-22) carbon budgets, but is not on track to meet the fourth, which covers the period 2023-27. This highlights how the quick and easy wins have now been banked, so the fourth and fifth carbon budgets will be really tough to meet without a significant change in the way we do business. Energy really should be the metric we use rather than carbon. The majority of carbon dioxide is emitted in the generation of power. It is difficult to really get your head round CO2 as a measurement. However, Kilowatts and Megawatts are easier to visualise as an indicator of your emissions from a company’s perspective; an added benefit is that the price paid focuses minds on the amount used. Financial measurements, however, can have their own distorting effect; it can mean that companies aim for cost at the expense of reducing use. There are a significant number of companies that have outsourced energy and it has become a procurement rather than energy management issue. 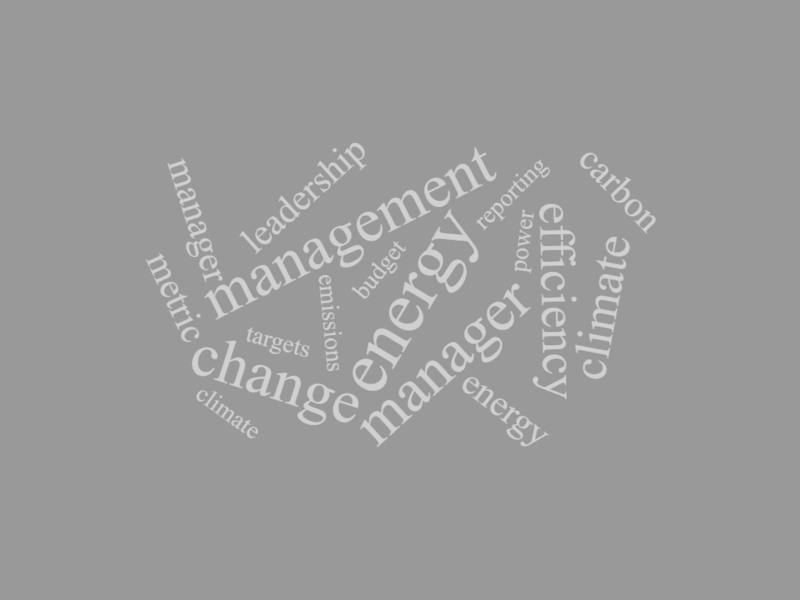 So how can we get business to really focus on energy reduction? A large number of companies take the risk of climate change to their business seriously, and although changes in the weather are noticeable, it all seems somewhat distant. I worked on the 2009 Climate Change Act and 2020 seemed a lifetime away, now of course with less than two years to go it has a more urgent feel. The EMA is working on a new tool for energy managers to measure the actions they are taking, this will be designed so comparable companies could be rated against each other, and the results included in the company report. 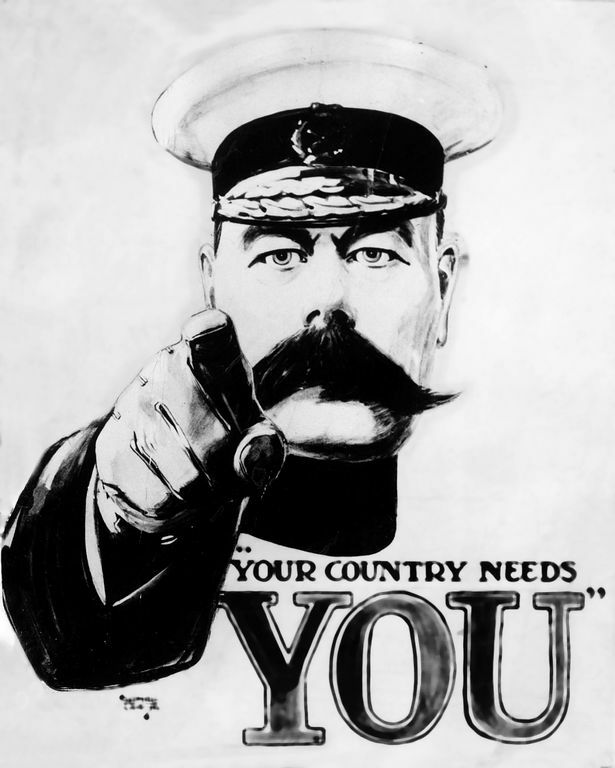 If the UK is to meet its targets then it will only be through the leadership of energy managers, to quote Kitchener, “Your Country Needs You”.